This playful new campaign for Durex aims to destigmatise female sexual discomfort, highlight its ubiquity and normalise the use of a simple solution: lubrication. 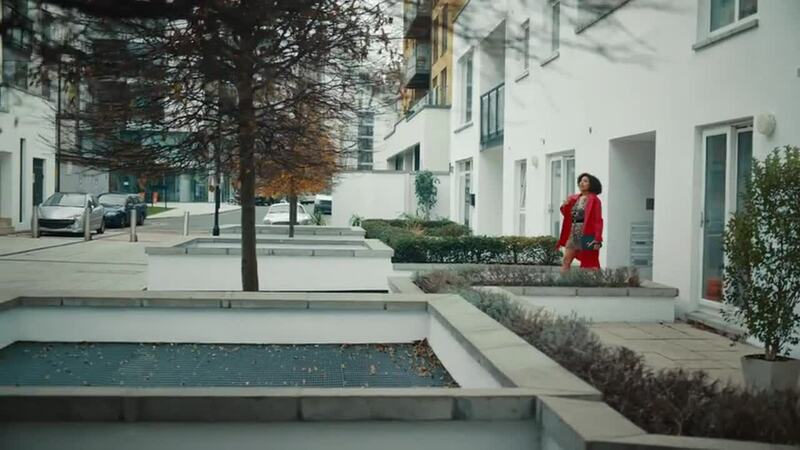 It was shot by Fleabag & Killing Eve, directed by Harry Bradbeer and also includes social, online and in-store activity. Havas London is Havas UK's flagship creative agency. Our mission is to make a meaningful difference to the brands, the businesses and the lives of the people we work with.